No plausible explanation has been offered by the petitioner as to why the matter was not settled at the earlier stages, the court observed. 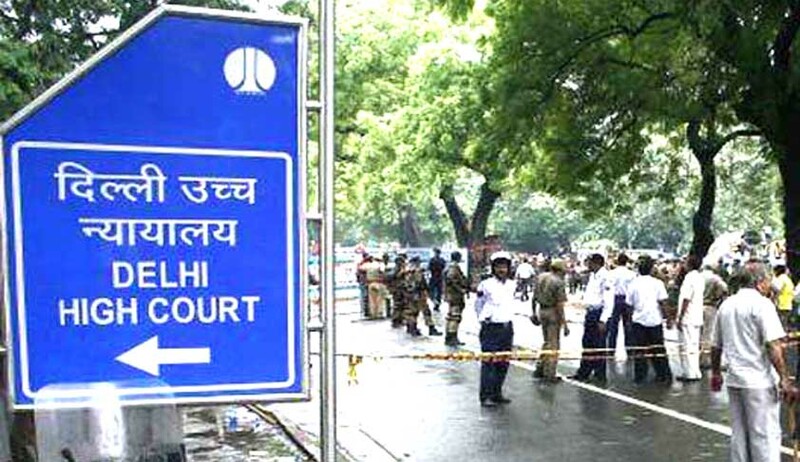 The Delhi High Court has refused to quash a criminal case, the trial of which is at its fag end. Justice SP Garg rejected a petition seeking quashing of the criminal case on the ground of settlement between the parties, asking the accused to “wait for the verdict of the trial court”. The court observed that all the prosecution witnesses have since been examined and statement of the accused under Section 313 CrPC recorded. “Arguments have been heard and the case is fixed for final disposal. No plausible explanation has been offered by the petitioner as to why the matter was not settled at the earlier stages,” it said. The offences alleged against the accused were under Sections 354/341/323 IPC registered at police station Seelampur. “After the victims examined themselves on oath and the matter is fixed for final disposal, it is not a fit case to quash proceedings under Section 482 CrPC on the basis of settlement,” the court said.